A duo of innovative technology development companies partner to create the most amazing hydrotherapy pool project. 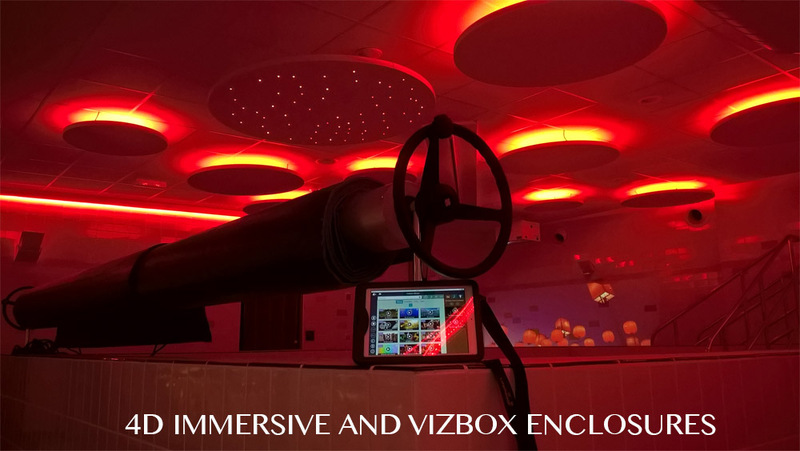 4D design and install permanent and pop up immersive environments in the education and healthcare sectors. 4D spaces combine large scale projection, sound and colour changing lighting which is all controlled by 4Ds own software called 4D GenIE. 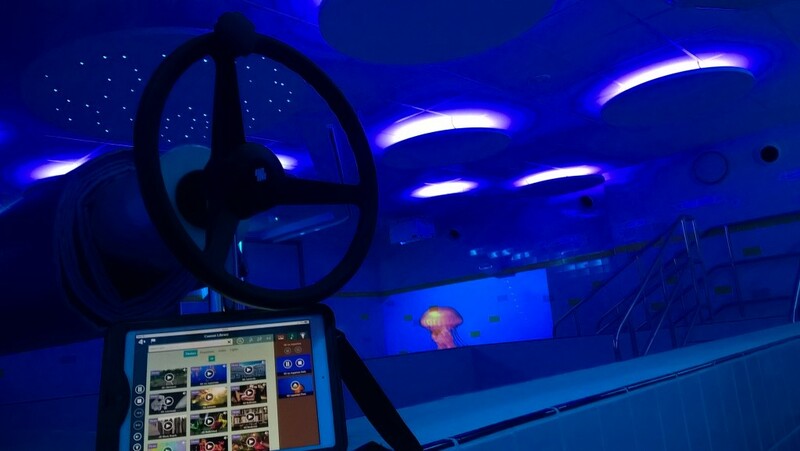 The Hydrotherapy immersive installation at Camberwell is no different and is designed to be operated by using an iPad (in a waterproof case!) which allows the users to control the content they create and play in the space. 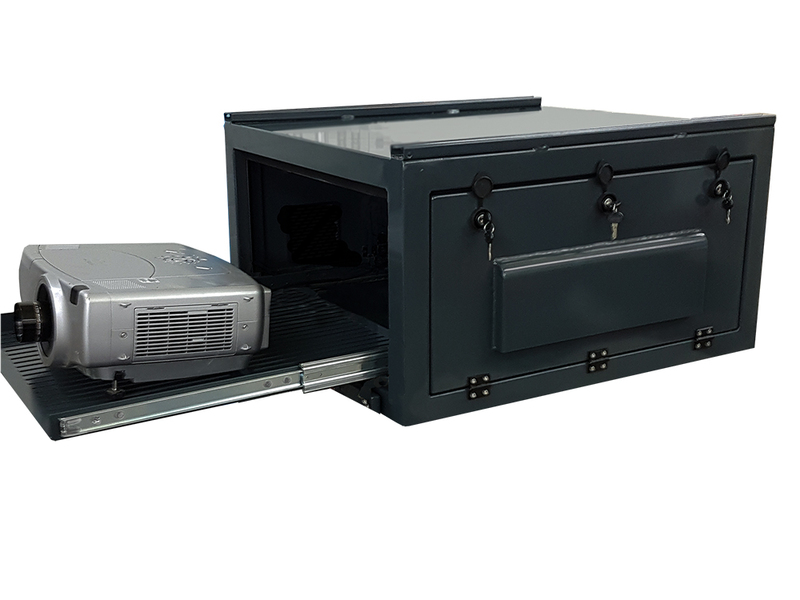 VIZBOX protective enclosures are perfect for hydrotherapy pool projects.